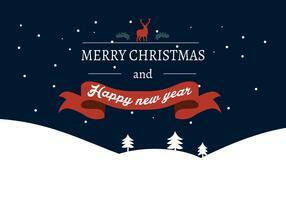 Vector Merry Christmas Holiday and Happy New Year illustration with typographic design and glass balls on snowflakes background. 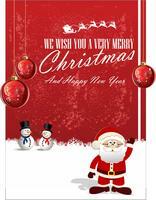 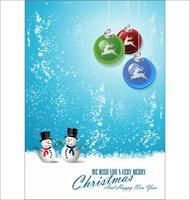 Vector Merry Christmas Holiday illustration with magic gift box and snowflakes on red background. 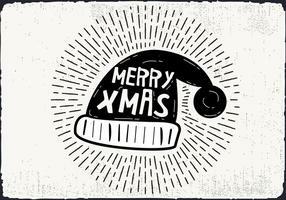 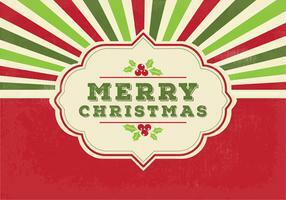 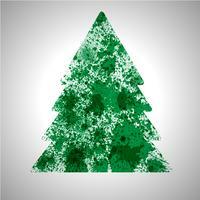 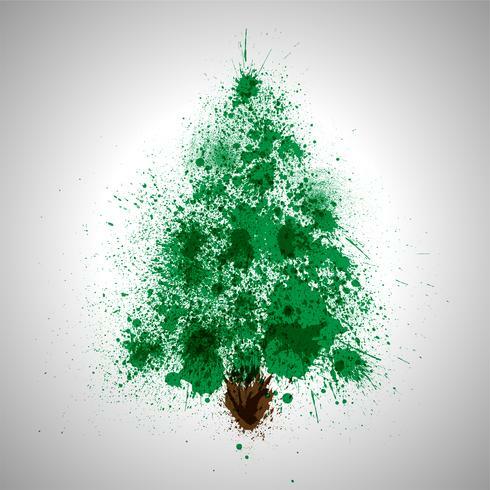 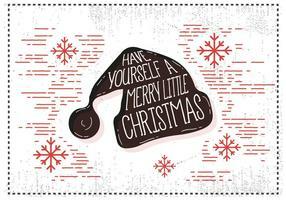 Vector Merry Christmas banner illustration with typography design and pine tree branch on vintage wood background. 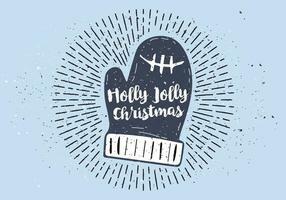 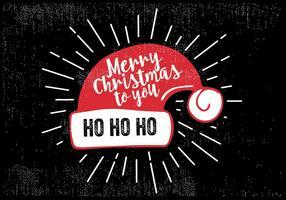 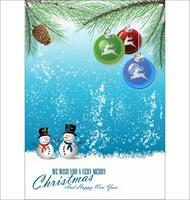 Merry Christmas Illustration with Intertwined Tube Typography Design and Lighting Garland on Shiny Blue Background. 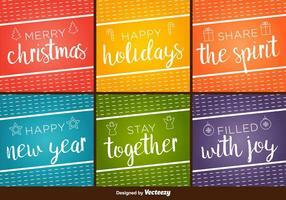 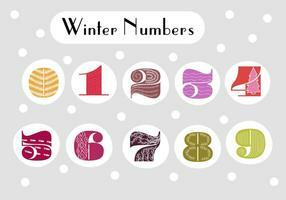 Vector Holiday EPS 10 design. 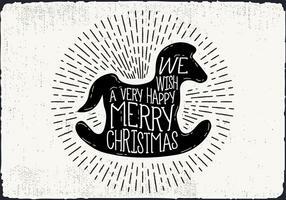 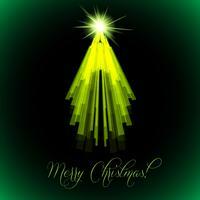 Merry Christmas Illustration with Intertwined Tube Typography Design and Gold Cutout Paper Star on White Background. 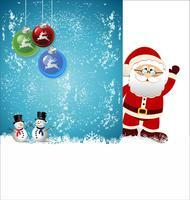 Vector Holiday EPS 10 design.